I have an invitation to a party, not just any ol' shin-dig, this is an excuse for a dress up, complete with an award for the 'best dressed'. The dress code for the night is a fun one - second hand disco party dresses; frocks of glitter, shine, ballgowns and op shop horrors, now if that isn't the start of a top night out I don't know what is. 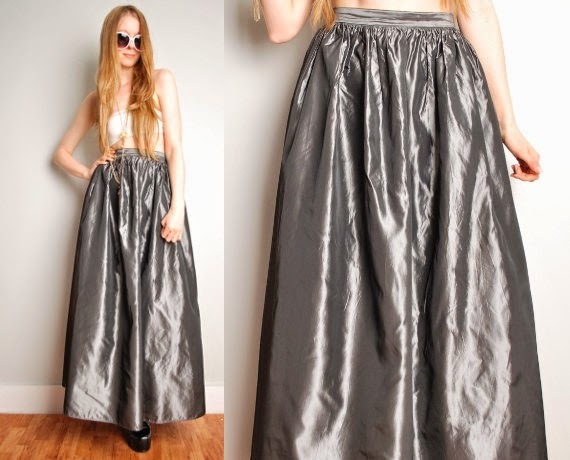 As yet, there are no frocks on my shortlist, but a browse on the www has raised a few eyebrows and opened the disco shopping floodgates. Hieno - pretty special that one! So many good choices! 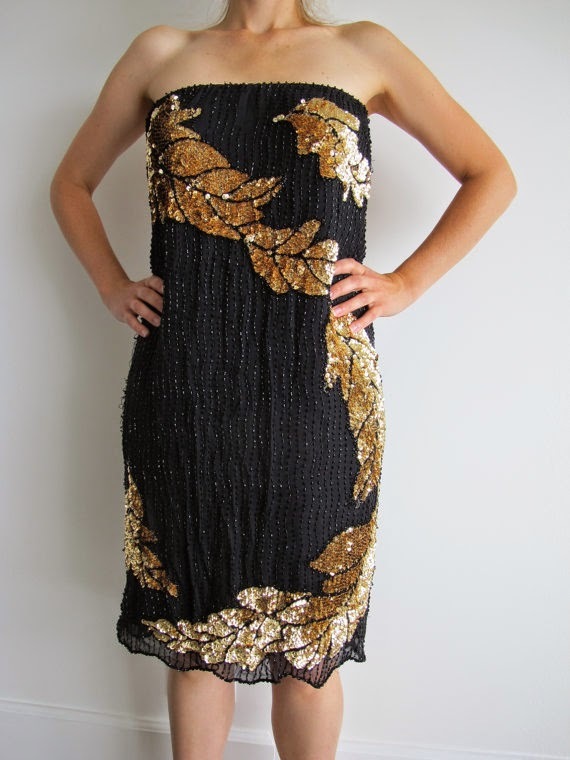 I am partial to the gold dress from Harlem Rag Shop. Have fun! I'm voting for Harlem dress or Flapper rag shop. Have fun! I love a dress up party.